When your organization releases a new product, starts an initiative, or wants to make a statement, there’s a lot of work to do. Your sales team needs presentations, briefs, guides, data sheets, battle cards, training videos, and other sales tools. Your customers want brochures, demos, tours, and highlight videos. With our first-class service, we’ll make your job easier, while delivering results that consistently exceed expectations and wow your customers. Let’s talk about how we can meet your writing, design, and video needs. Our specialties include marketing copywriting, technical writing, and editing/quality assurance. We’ve developed thousands of sales tools, including product guides, brochures, presentations, flyers, solution briefs, white papers, battle cards, competitive comparisons, play books, FAQs, and more. There’s no design job too big for our talented team. We excel at creating visual identities, marketing materials, posters, presentations, infographics, technical drawings, process graphics, 3D modeling, and even traditional cell animation. We produce all types of videos in a variety of styles, including corporate profiles, in-depth product training, high-level product or solution overviews, internal awareness campaigns, employee training, advertising, point-of-purchase, and more. We’re proud of the reputation we’ve built and our long-term relationships. 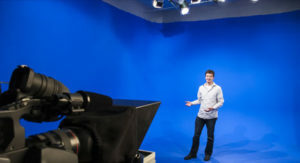 Located in the Boise Research Center, our headquarters include multiple editing suites, production and lighting equipment, blue-screen studio, video library, and sound recording facility. We’re fully equipped for field production as well, with portable gear including lighting, boom, dolly, drone, and teleprompter. 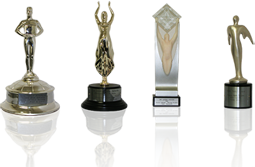 We’ve received a variety of national and international awards for creative excellence in communications solutions over the years. 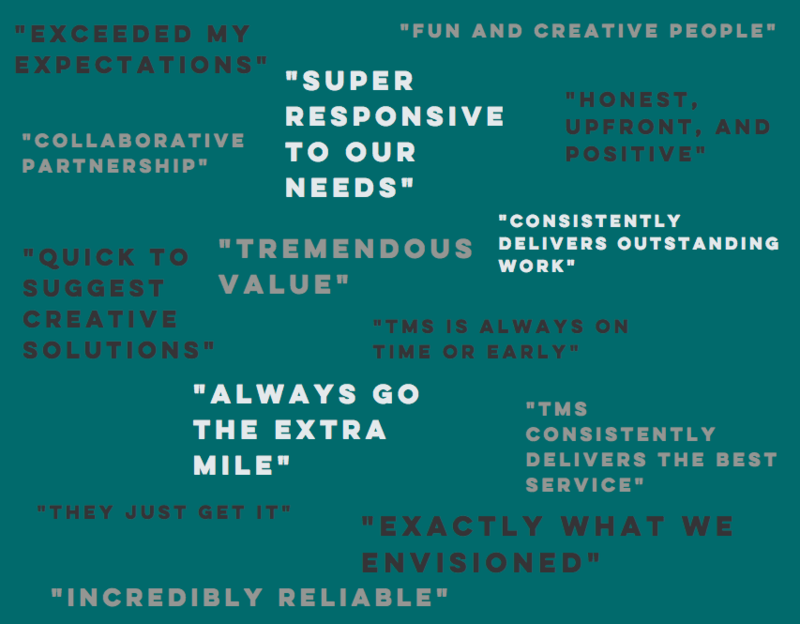 While it’s rewarding to be recognized by our peers, the fact that our clients keep coming back is the best award we could receive.